PC Matic Users - Come Check Us out at Data Connectors! PC Matic Users – Come Check Us out at Data Connectors! 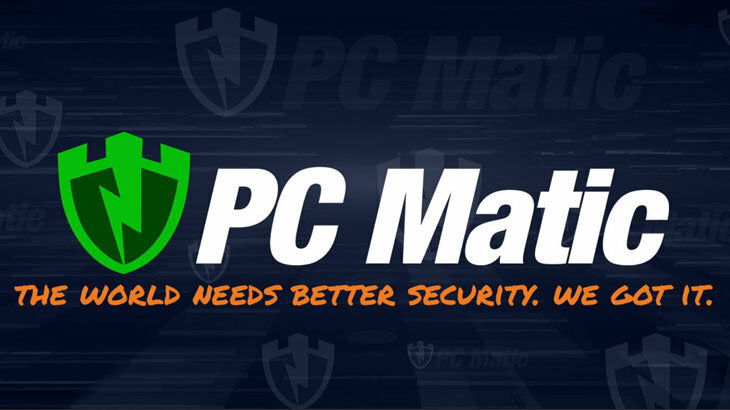 The PC Matic team will be traveling to Dublin, Ohio for the Data Connectors Columbus Cyber Security Conference of 2018. This particular event is specifically for end users, and customers. Meaning, all of you using PC Matic — we want to see you there! The conference is scheduled for Thursday, January 18, 2018. The all-day event will be held at Embassy Suites, located at 5100 Upper Metro Place, in Dublin. The event will start at 8:15 AM with a check-in and opening introductions before presentation sessions begin at 8:45. Between the educational sessions that go throughout the day, there will be time to visit vendor booths to obtain information regarding product and service offerings. We would love to see you there. So much so, we are offering free VIP tickets to the event! If you would like to attend, you can register here, for FREE! Since 1999, Data Connectors has been dedicated to producing high-quality conferences that focus on driving the future of business in the new age of the digital economy. These conference programs are designed to showcase the broad spectrum of new and emerging information security products and services to solve business’s IT security challenges. These technology security conferences regularly feature 30-60 vendor exhibits. In addition, 8-12 industry experts from the respective market will discuss current issues such as email and wireless security, social media and cloud security, and more. tips Columbus, Data Connectors, vendor. permalink. Hello Marsha, you can get PC Matic back onto your computer by going to http://www.pcmatic.com and clicking on the free download button. Once you install the software just click login in the lower left corner and sign in with your PC Matic account. There’s a video demonstrating the install and logging in below!